What’s the biggest cause of worry of a startup right after getting a little foothold in the market? It’s to scale up the business. The scope of scalability of most businesses is preset based on their business plan and when it comes to ecommerce, a great portion of it depends on the development part. 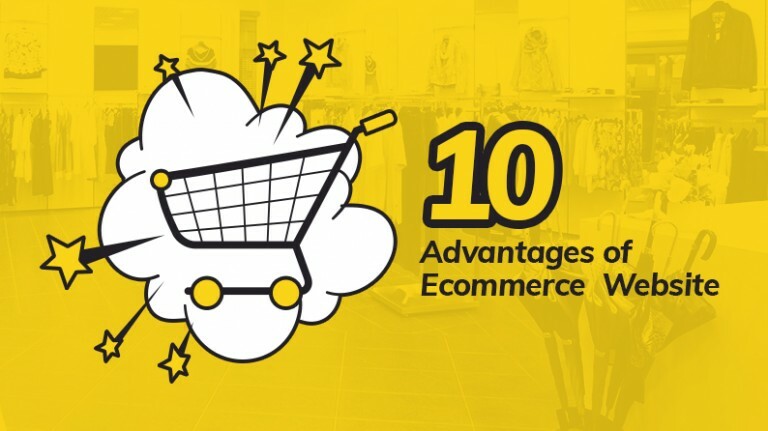 Many small scale ecommerce businesses usually begin on a hosted server with a standard design, features. They face the need of several updates (other than server) later and this is the moment you can prepare for in advance. 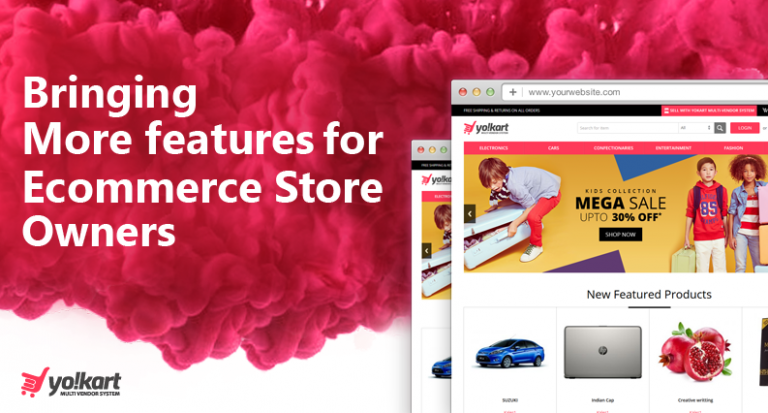 YoKart, a multivendor ecommerce marketplace platform that offers both readymade and custom solutions to build a store is the best option in this regard. The system was built after extensive research of ecommerce industry and the top ecommerce marketplaces across the globe. 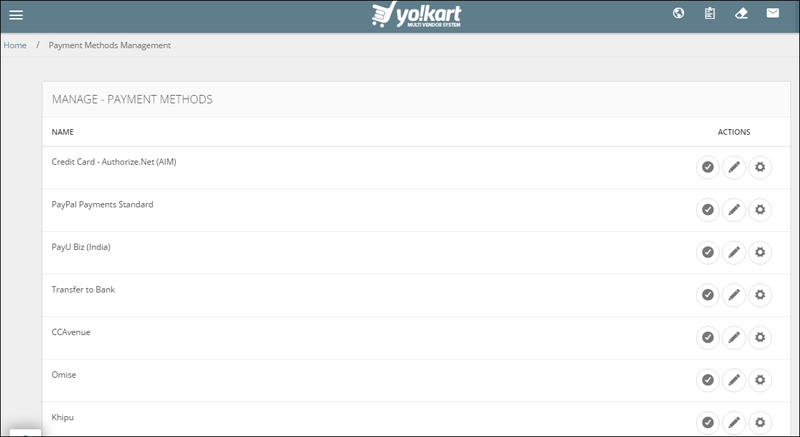 In YoKart, you will find some of the advanced and innovative features set in one of the most user-friendly interfaces. As reviewed by prominent authors, YoKart excels on all aspects of a proficient software solution like commercial issues, technical reliability, and post-sales support. It takes into account all the critical requirements of sellers, buyers and website owner. From the viewpoint of entrepreneurs it’s most feasible as they find it high on features and low on price. 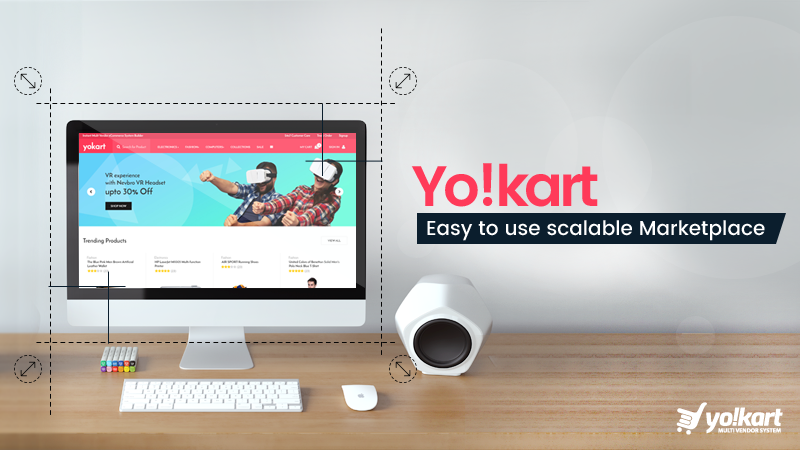 Have a look at the features of YoKart that make it easy for anyone to scale their online marketplace seamlessly. When it comes to scalability, the first thing that comes to mind is customization. If the solution you are picking does not fare well with customization then you are bound to face difficulties in the long run. YoKart is fully customizable, making it easy for anyone to add or remove any features. In the current ecommerce market, you need to have multiple options in every aspect to better serve your customers. Payments are one such arena where many startups face huge hurdles as they expand and think about scaling. YoKart supports a multitude of payment gateways offering you a plethora of options. Most of the ecommerce marketplaces start with a dozen of vendors and shops. However, after a while, as the marketplace gains popularity, the need of expansion comes into mind. This is where YoKart shines as it does not have any limit on a number of vendors and shops that you marketplace can house. This means that your marketplace can keep on growing and adding vendors without worrying about hitting any form of limit. Big players in the ecommerce arena house millions of products in their catalog. This requires a robust product management system at hand that can easily allow the marketplace owner to manage the inventory. Scalability is one thing but managing that scaling is another ball game altogether. YoKart has a built in product management system that offers all the options to easily manage the products. 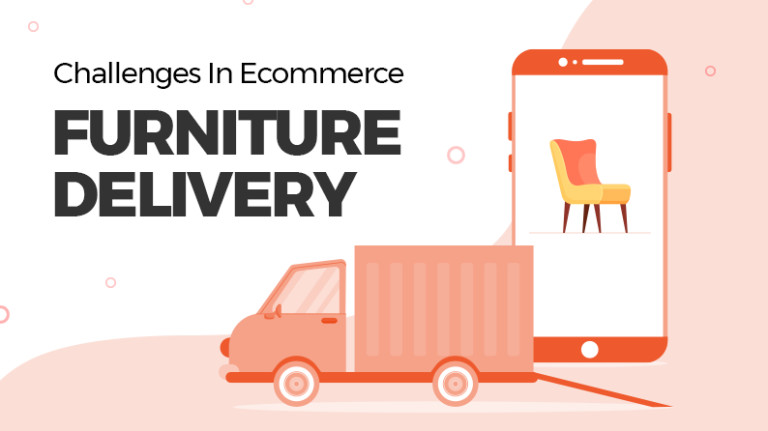 Therefore, for an ecommerce marketplace that is looking to house thousands of products, YoKart offers the perfect solution. When you have millions of products in your catalog and thousands of consumers, tracking and managing orders can become cumbersome. 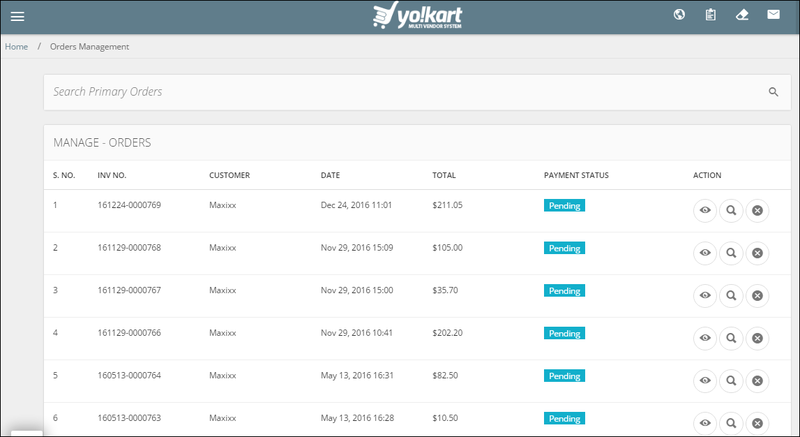 This is where the robust order management system of YoKart comes into play. You can easily access all the orders and their status, giving you better control over the online store. In the current market dynamics, you need to take informed decisions at every step of the way. As your store is working in the virtual world, you cannot do without analytics and reporting. It becomes an integral part of your strategy and gives you crucial insights as to how your online business is doing. YoKart has a built in robust analytics and reporting system, which offers reports on each aspect of your website. 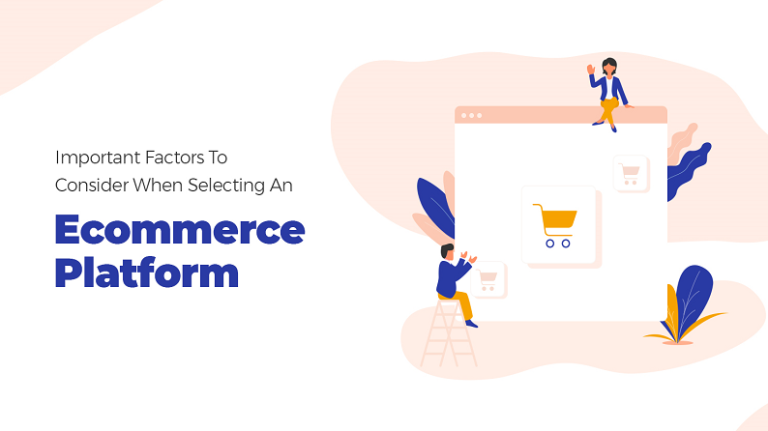 As you scale your online store and continue to add more vendors as well as customers, one important feature that you must have is an internal messaging system. 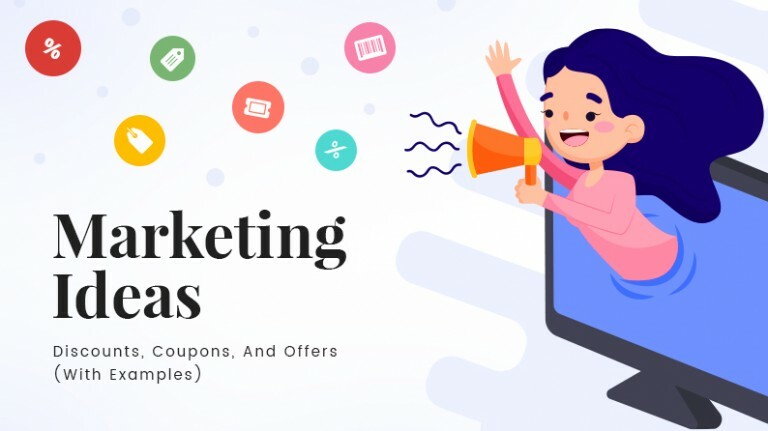 Often consumers have certain queries related to products, which can be easily tackled by communicating directly with the seller. Marketplaces and online stores built using YoKart can seamlessly use this service to their benefit. 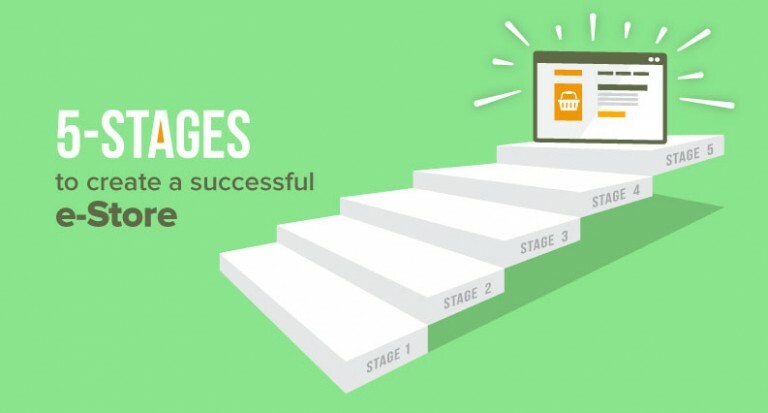 Although not crucial, this feature is a must if you want a sustained growth for your ecommerce business. YoKart has a feature where you can create affiliates for your online store, which would help you bring more business. There are many other features of YoKart, which can help you to scale your business seamlessly. Moreover, the best part is there is also a startup package especially aimed at early stage startups to test the waters. 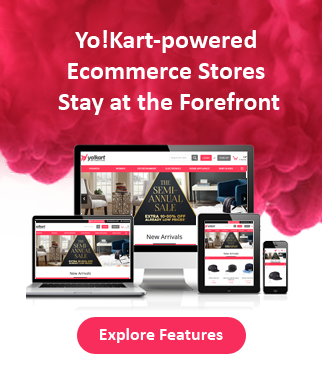 Therefore, if you are looking to enter ecommerce arena with your own store, then YoKart is the best options, which is high on feature and low on price. Additionally, if you have an established online business and want to scale it into a full-fledged marketplace, then also you do not have to look any further.